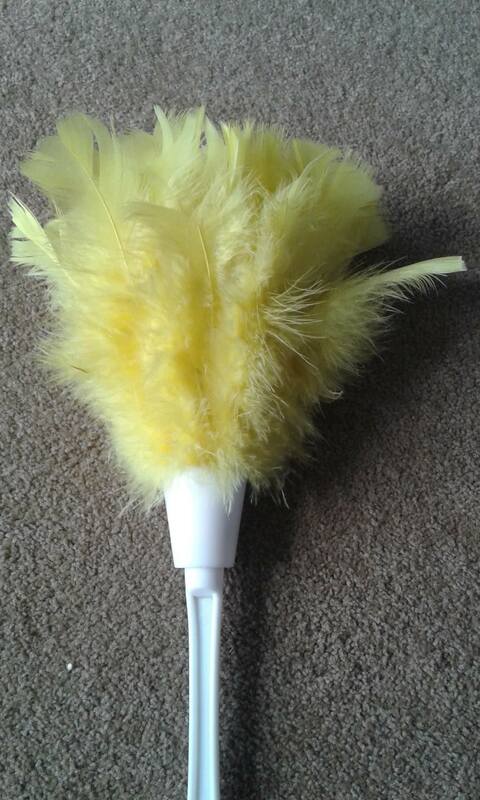 The grandkids were staying and found an old bright yellow feather duster in the cupboard. Lennox, 7 yrs old and an absolute fishaholic got all excited and thought we could make some fishing lures from it and promptly plucked the poor thing, a few extra chicken feathers were also collected from the run, just for good measure and colour. Said feathers laid around the house for many weeks until enthusiasm struck, so out with the tackle box and I set to work. Just feathers didn't cut it and I felt it needed some dangly bits, just because, so a bit of black hat elastic (the best I could find) was added. It looked spectacular (not!!) Anyway a couple of friends were coming fishing for their 1st time, the feather duster was added to the tackle and away we went. No-one was more gobsmacked than I when within moments the reel started to sing and it was all on!! Through tears of laughter I had quite a wee battle and pulled in a 3.16kg snapper!! A personal best I might add. Needless to say I have made a few more and the old feather duster looks a lot worse for wear, not that it ever got used much and as someone said what better use could there be. On Northland's east coast between Whangarei and Mangawhai, Waipu has the entire Bream Bay on its doorstep. A 30 minute drive from either Whangarei or Mangawhai will get you to Waipu, where the fishing's good and the scenery is even better. 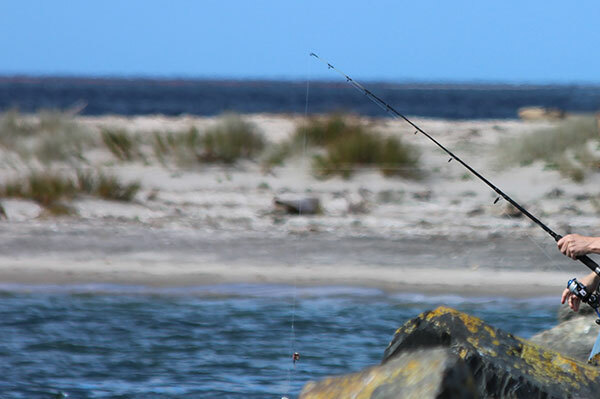 Whether you're fishing for sprats with the kids in the river, hunting for flounder in the estuary, heading out over the Waipu bar in to Bream Bay or fishing off the rocks at Langs Beach, excellent fishing spots are within easy reach. While the famous Hen and Chicks and Sail Rock are a short boat ride away, Waipu locals know you don't need to go that far. 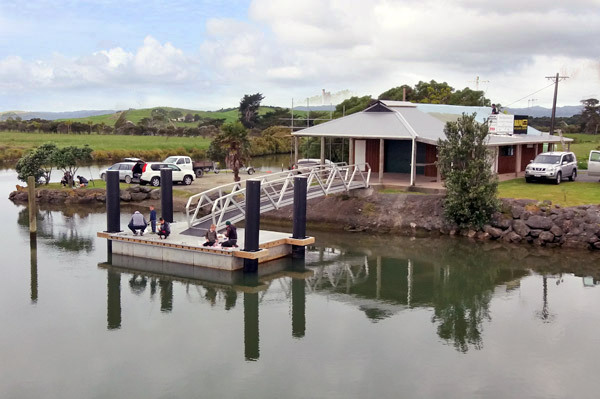 The Waipu Boat and Fishing Club sits on the banks of the Waipu River, where Nova Scotia Drive bridges the river. 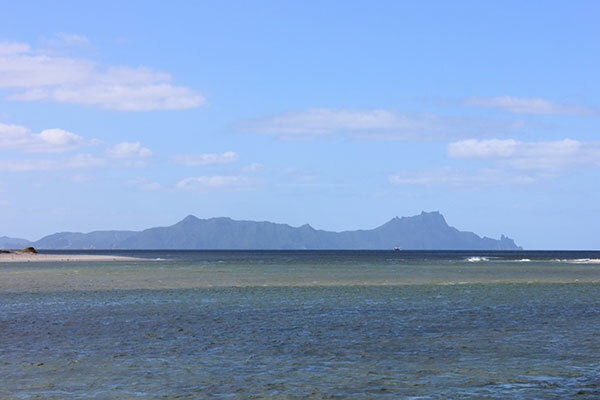 We promote safe boating and sport and leisure fishing in Waipu and the greater Northland area. We run events throughout the year, from hotly contested fishing competitions to fun days like the annual raft race and regular social evenings, most of which are free to members. We're keen boaties, we love fishing and everyone's welcome to become a club member. 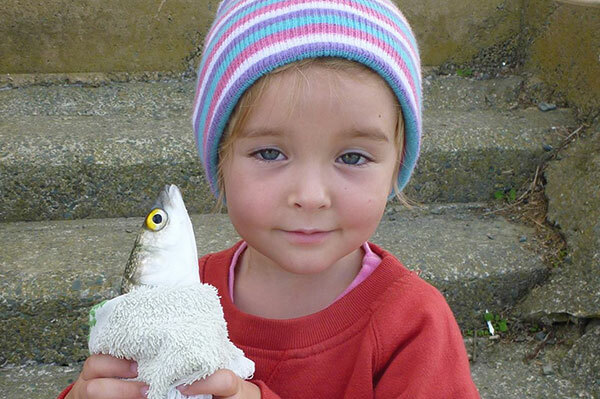 For young or old, dedicated sprat catcher or serious sport fisho, our membership is great value. Ranguputa Far North fishing long weekend. You could win this little beauty!